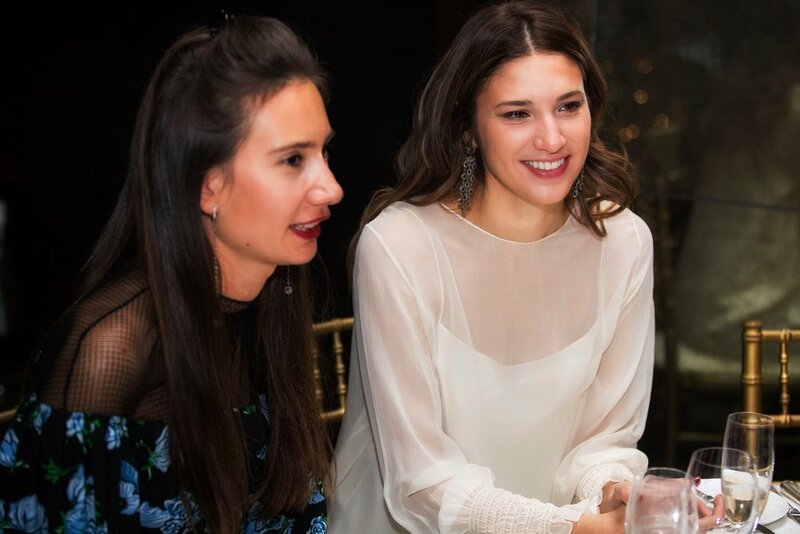 ArtSocial - ArtSocial Christmas Gala raised £64,000 towards ArtSocial Foundation projects in 2018! We are very excited to announce that ArtSocial Christmas Gala was a sold-out night of great success and raised £64,000 for the projects of ArtSocial Foundation. We would like to say big thank you to all our guests for their support, donations and generous bidding at our exciting auction. All the money raised on the night and through tickets sales will go towards the Foundation's projects in 2018 and will help enrich and transform the lives of vulnerable children and adults through the power of arts. We are also grateful to our Christmas Gala Committee for their work to make this evening so successful and fun! We look forward to sharing updates about all the projects that we will make happen in 2018 thanks to the funds raised on this special night!